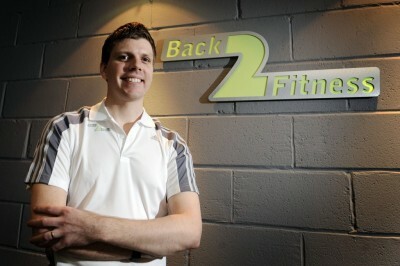 Back2Fitness is proud to provide the best in clinical services delivered by our knowledgeable and qualified clinicians. They have many years of experience working with the general public as well as working with elite sportsmen and women, many national, international and world class athletes, giving them the advantage when assessing treating and rehabilitating. The philosophy at Back2Fitness is to resolve your underlying problems – not to get you coming back endlessly for treatments. All of the Back2Fitness Physiotherapy team are members of the Chartered Society of Physiotherapy and are registered with the Health and Care Professions Council. So you can relax in the knowledge you’re in the hands of experts. We are proud of our high standards of service, so please read our client testimonials.